Over the years we have attended many graduation parties. And, like all other occasion, our strategy was to look for an appropriate greeting card and a gift card. But when a very close person is graduating, your brother, sister or your own child, then you need to think of special something. When you are under strict budget, you may need a cheaper alternative that has the same value associate with it, otherwise. If you’re invited to a graduation party, this is the best time to think about the gift. Remember to get something that is lovely and that will appreciate hard academic work while welcoming him/her to the new life. 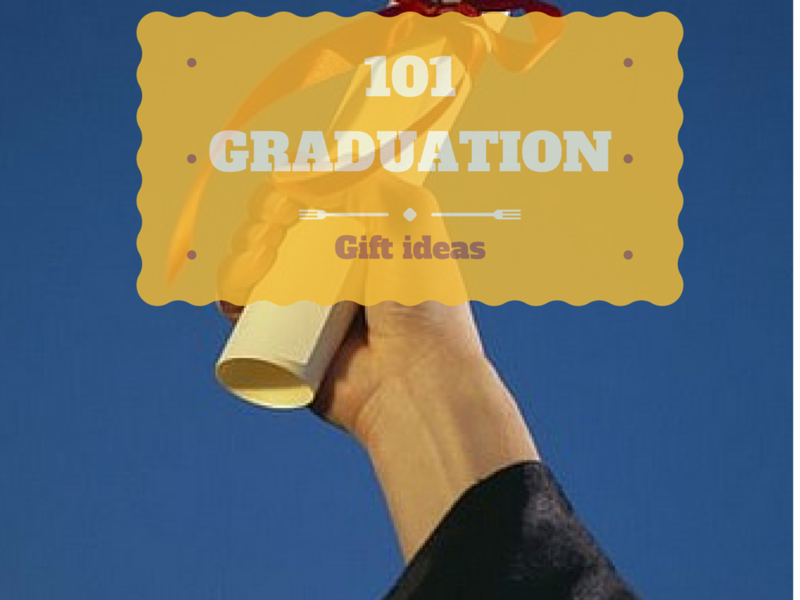 Here are 101 college graduation gift ideas under $ 1000 for your son or daughter. Bookshelf wall wrapper of vintage origin to give the new graduate a new sense of value. Flower tree wall stickers for personal use. For a lady graduate you can give the gift of well being and rejuvenation, buy a spa credit or beauty supplies from reputed brand. A gift card with the special words “NEVER NEVER NEVER GIVE UP” written with white color on a black background. Get two latest movies to the graduate if he loves watching the latest. Select lovely curtains for hanging on walls. If you can, try to understand the color of the graduate house walls to make the selection matching. Iron box to make clothes smooth and lovely so that the image can be maintained. Select the one of the best Laptops with modern and updated graphics. A home PC is suitable for the graduate to use when at home. A vintage coffee table that is not large but enough to hold several people. Readers, hope you get at least one goof idea for a gift. 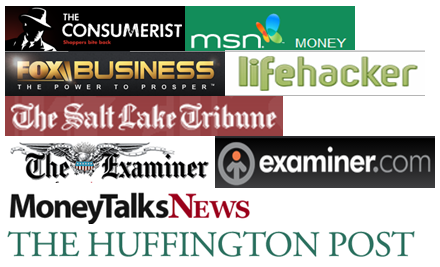 If you think some other items should also be mentioned, do let us know by comments.